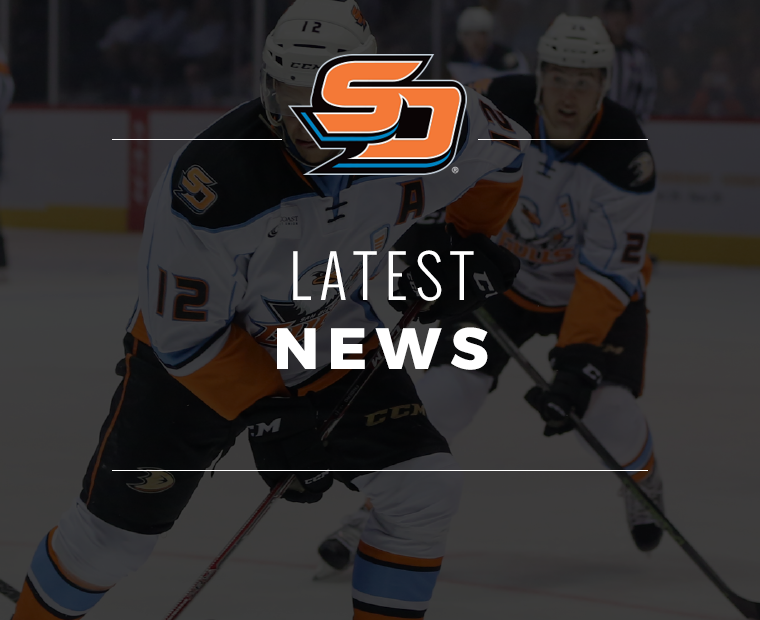 Calder Cup Playoffs tickets for San Diego’s 2019 First Round home games will go on sale to the public on Sunday, Apr. 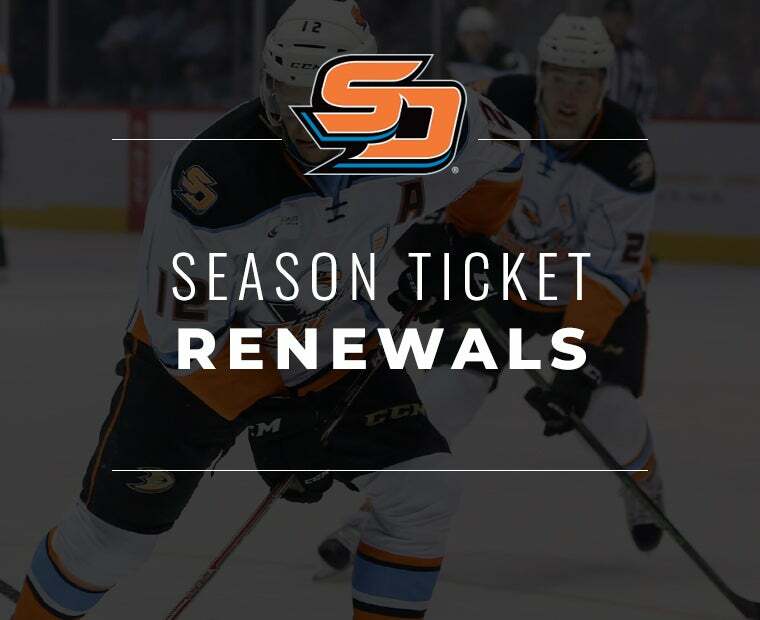 14 at 10 a.m. Full season ticket holders, mini-plan holders, group ticket purchasers and past buyers received exclusive access to a playoff ticket presale today beginning at 10 a.m. 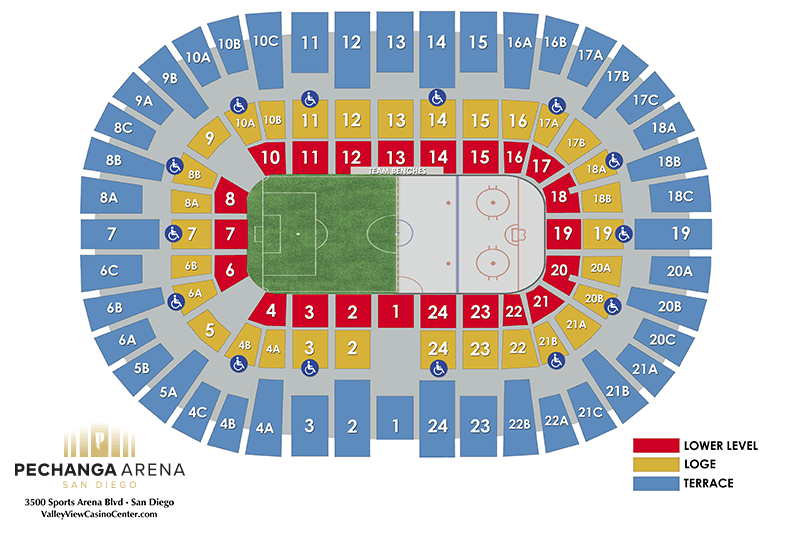 Individual game tickets (potential two home games) for the First Round of the Calder Cup Playoffs at Pechanga Arena San Diego start as low as $25 per seat (limit 10 tickets per person). 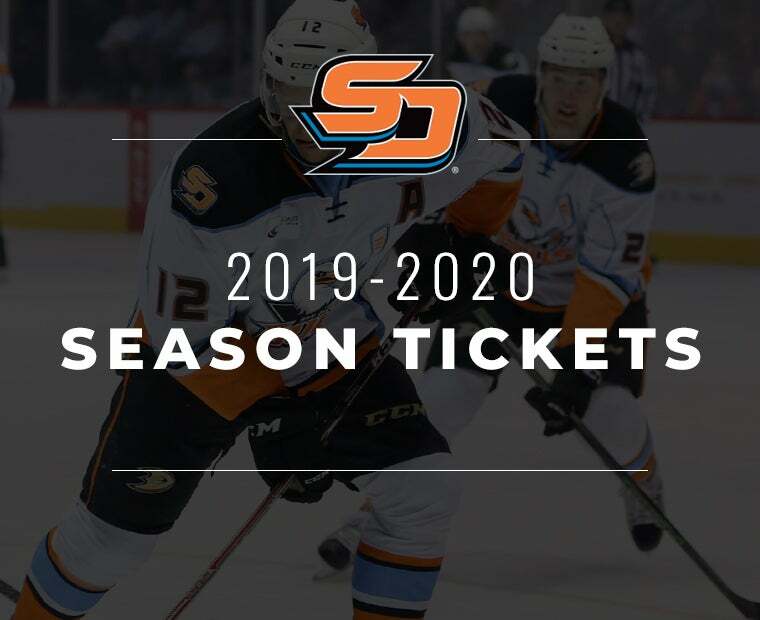 By placing a deposit on 2019-20 season tickets, fans receive the opportunity to purchase a 2019 Calder Cup Playoffs ticket strip for a discounted rate, guaranteeing the same seat for every Gulls home game throughout the postseason. 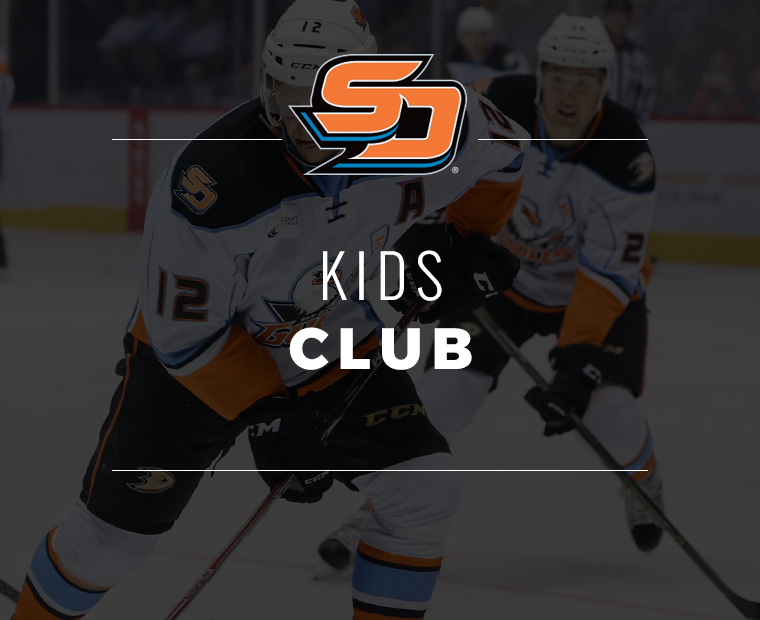 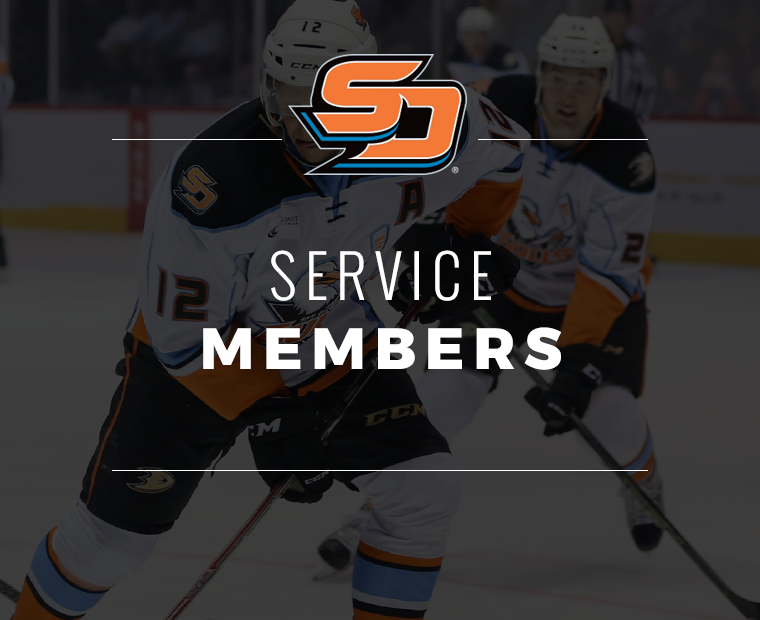 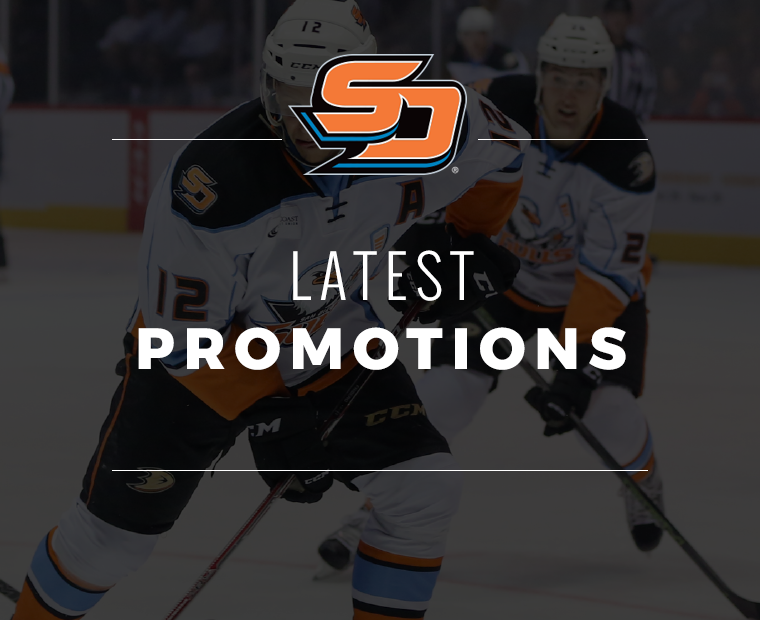 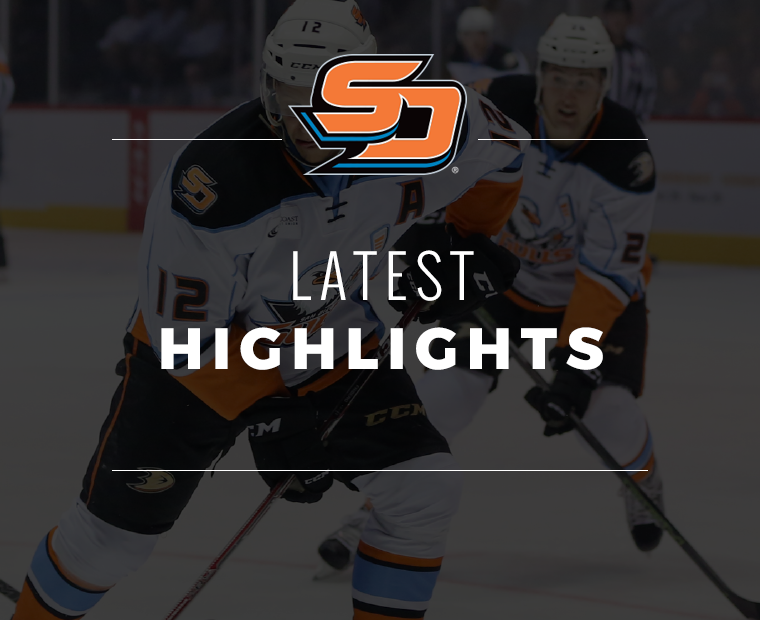 Tickets may be purchased Sunday at 10 a.m. through SanDiegoGulls.com/playoffs, by phone with the San Diego Gulls ticket office at 844-GO GULLS or in person at the Pechanga Arena San Diego Box Office. 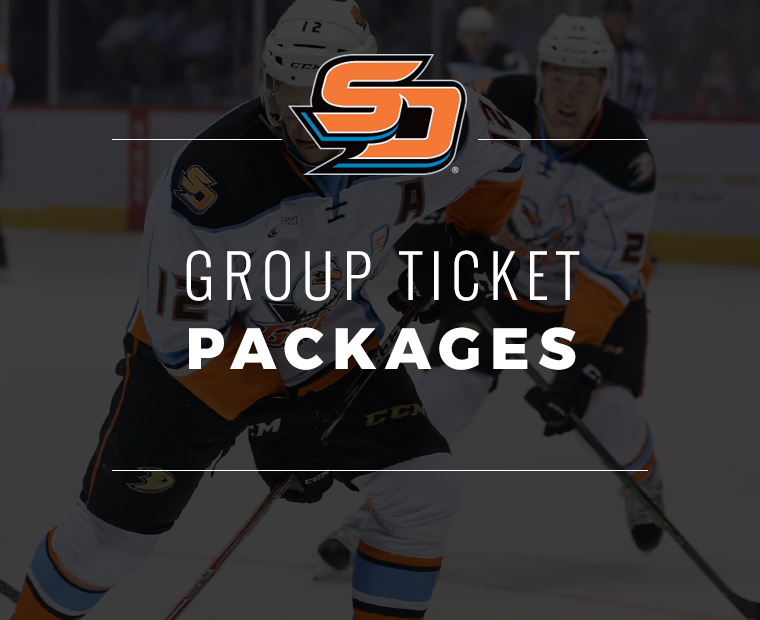 Tickets will be sold at the box office on a first-come, first-served basis beginning at 1 p.m. 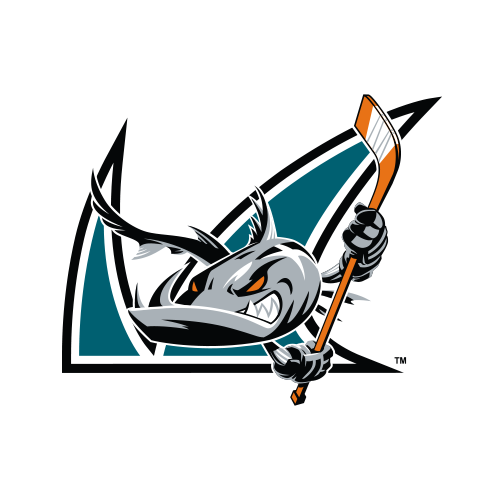 Please note that opponent, dates and times will be confirmed and announced when details become available. 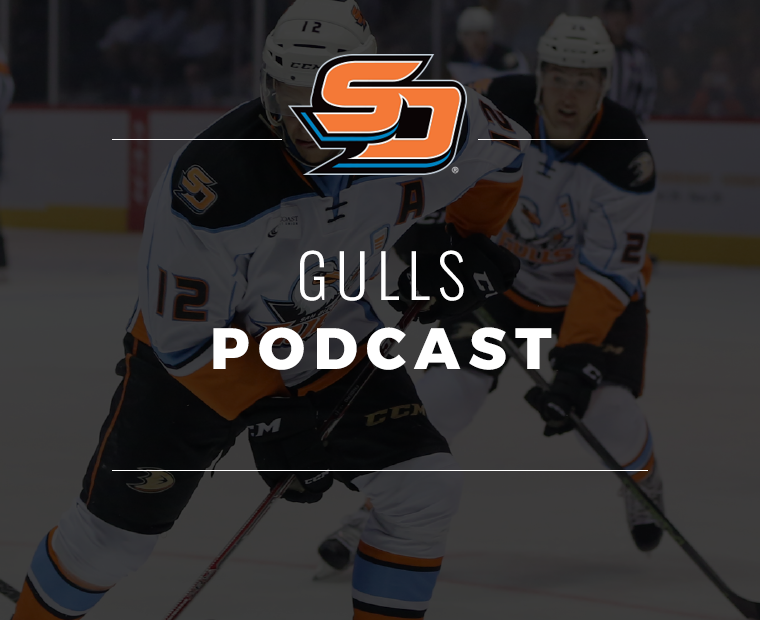 The Gulls Calder Cup Playoffs First Round schedule will be released by the AHL at a future date. 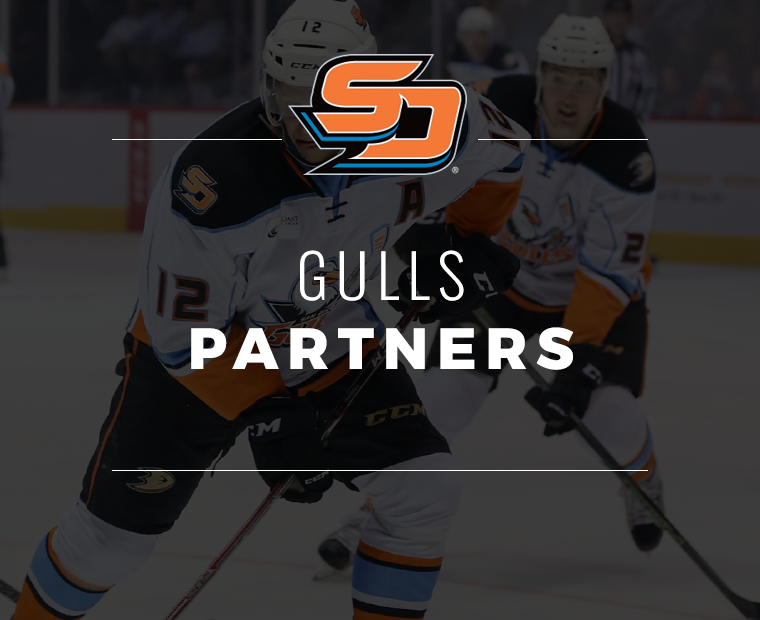 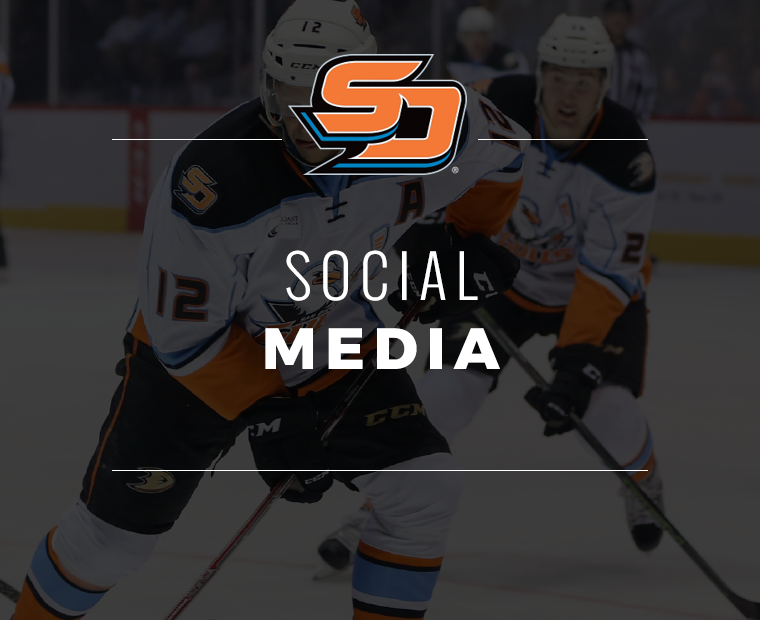 For more information, please visit the Gulls' Playoff Central.